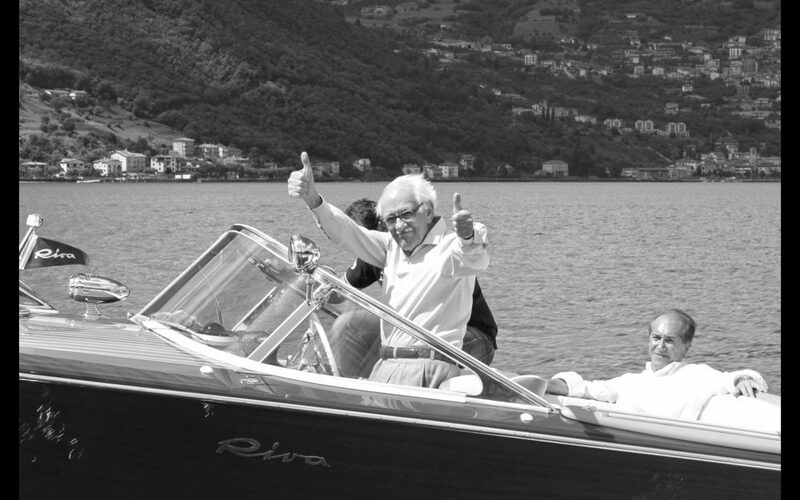 Carlo Riva died peacefully in his hometown of Sarnico yesterday at the age of 95. The designer and entrepreneur was responsible for some of Italy’s most elegant aquatic forms. 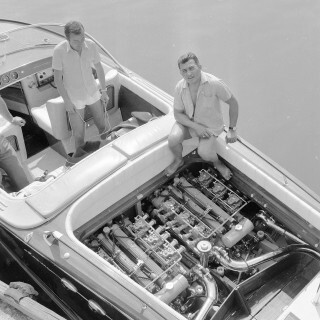 Boats under his supervision included the Riva Florida, the twin-engined Riva Tritone, and of course, the Riva Aquarama. 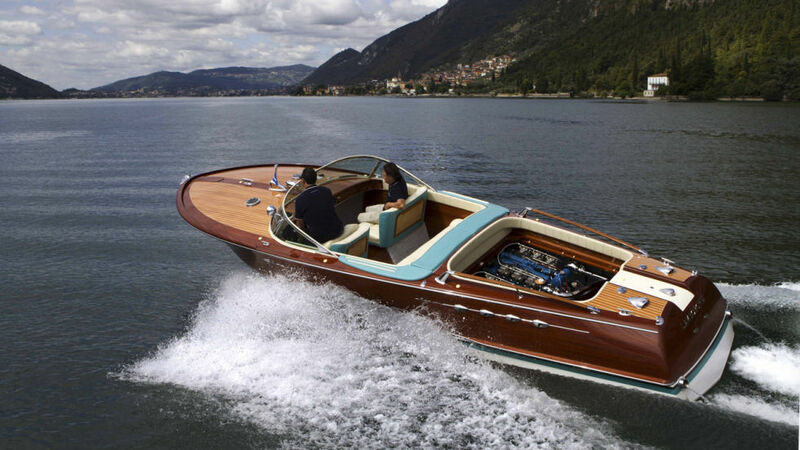 Of the Riva Ariston, Mr. Riva is purported to have said that it was “designed with love, born pure and strong like a pedigree horse.” It was with this philosophy that the Riva company has continued to make waves with their beautiful boats. 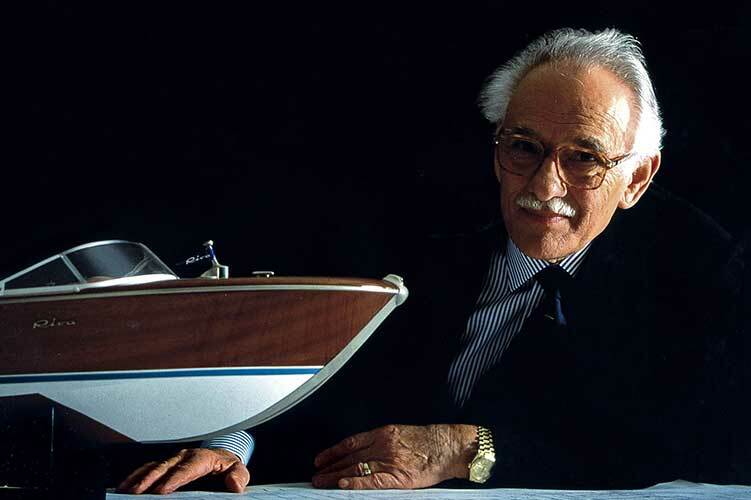 Born on February 24, 1922, Carlo Riva joined his family’s business at a young age and took over the shipyard in 1949. 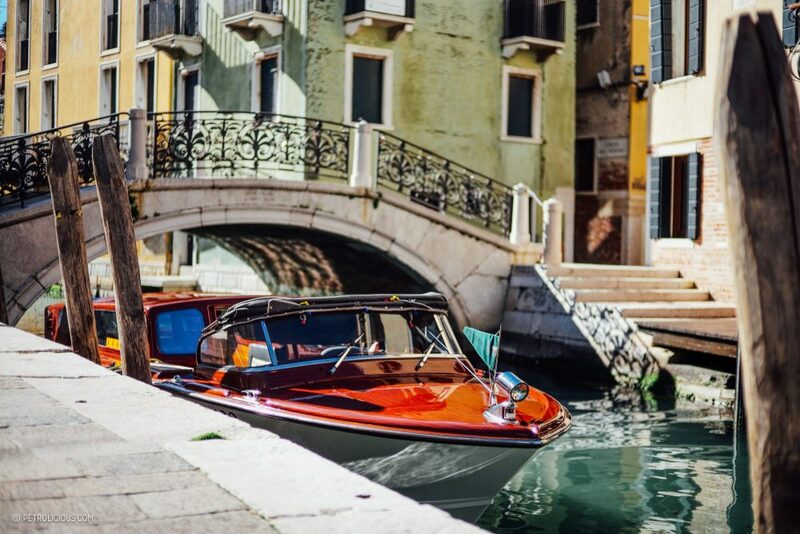 Perceiving a yearning for a more beautiful life after the ravages of the Second World War, Mr. Riva married glamour to yachting, giving birth to his compact floating palaces. 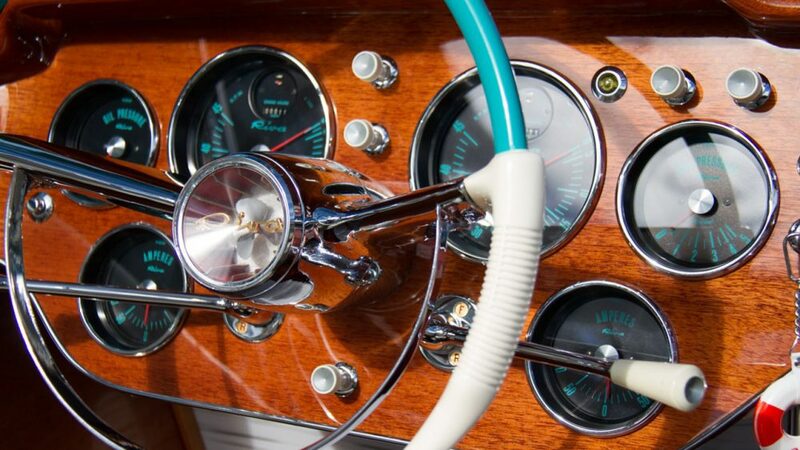 The Aquarama is to this day considered to be the pinnacle of yachting design and elegance, a designation undoubtedly aided by its association with the likes of Brigette Bardot, Sophia Loren, and Peter Sellers, who were all owners of the lauded craft. The designs of Riva’s famous powerboats were heavily influenced by the Chris-Craft runabouts, and so many of the Riva model names were a hat-tip to Hollywood and other famed areas in America. 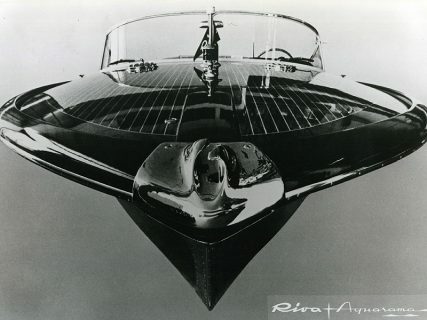 The Florida is a clear example of this, and Riva’s most popular boat, the Aquarama, took its name from the Cinerama system, which were experimental wide screens for viewing films. 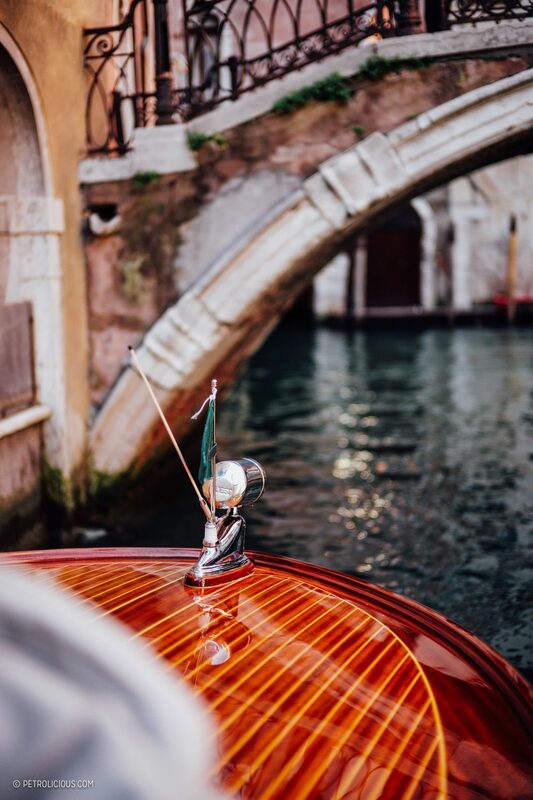 And beyond the beauty, some of these wooden sculptures could seriously move too, as the Lamborhini-powered personal craft that was commissioned by Ferruccio Lamborghini can attest to. 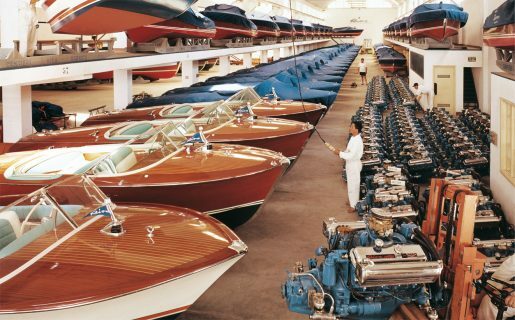 In 1972, Mr. Riva left the shipyard to concentrate his efforts on the International Tourist Port of Rapallo in the coastal region of Liguria, which was renamed in his honor in 1975. He was awarded the title of Personnalité de la Mer by Prince Albert of Monaco in recognition of his endeavors as a leading figure in the maritime world, and that is a distinction earned and then some, as the praise for this great man should extend out of the sea and across the earth that he helped to make that much more beautiful. 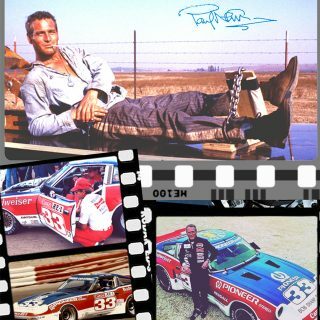 This is amazing collection of yours. 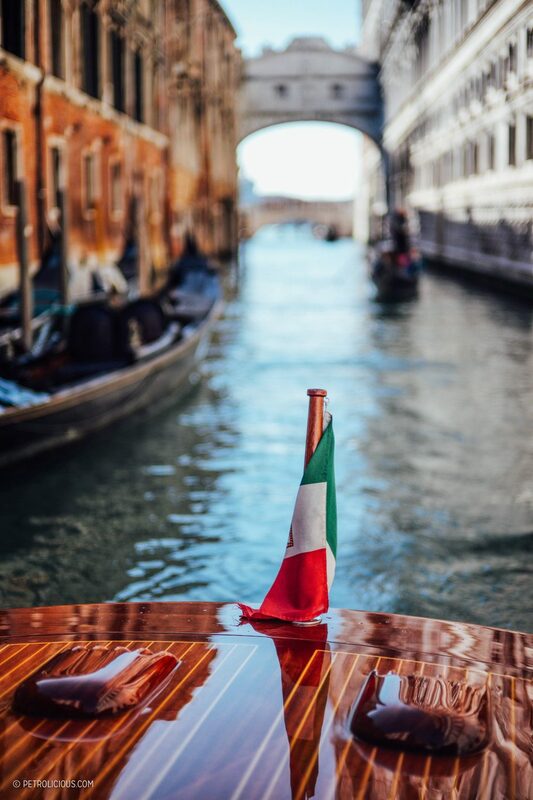 This makes me proud to be Italian-American! 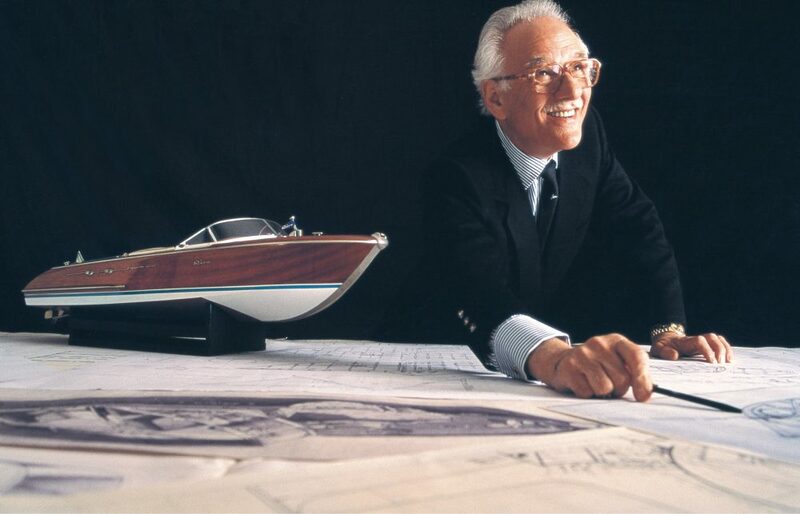 … and as a personal tribute .. a link to the Riva Lamborghini site . 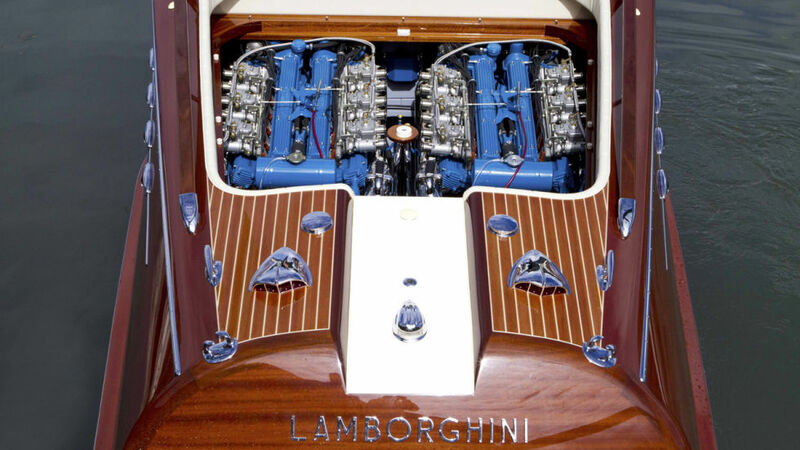 Never have two such iconic GearPetrolHeads Italians combined creative forces to create a more beautiful work than this . 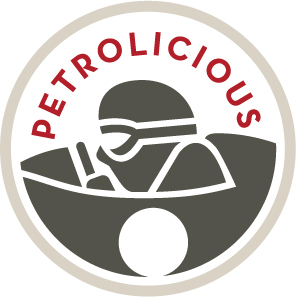 Suffice it to say the sound track alone when opening the site is worth the time …. 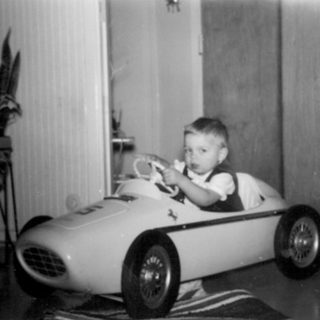 and St GearHeaditis is smiling . 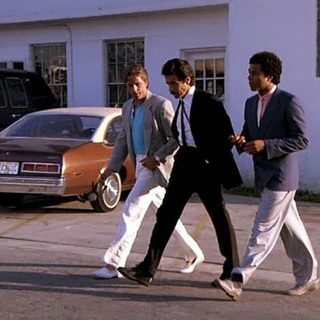 Va bene . Eco .